This switch reacts only to thermal affects and requires no electricity to operate. Normally open switch closes at rated temperature sending power to fan. Swivel bracket allows switch to be mounted to any flat surface. 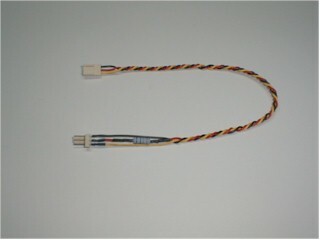 Wiring harness for connecting thermal switch to 3-pin fan connector. Plugs into motherboard or fan speed controller. 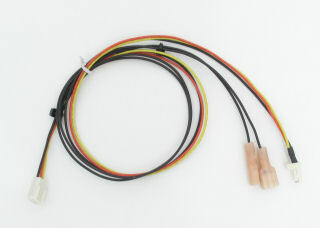 Quick release blade connectors for connection to thermal switch. 18" long leads reach anywhere inside case. 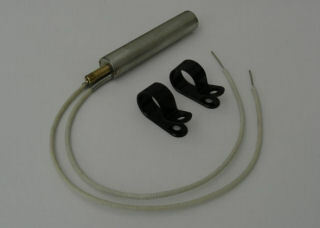 This adjustable temperature switch allows you to fine tune the activation temperature for use in many applications. The switch reacts only to thermal affects and requires no electricity to operate. Switch is normally open and can be adjusted to close at any temp within the specified range. 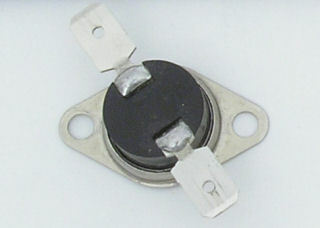 The multi-turn potentiometer provides a wide adjustment range. Made from corrosion resident 304 stainless steel to withstand harsh environments. High temperature lead wire is 8" long. Includes two mounting clamps. The fans used in this case are the slowest speed available in a 70mm size. However, I prefer to run them even slower for reduced noise. Stock fan speed is 3300 RPM, this speed is fine for remote installations where noise is not a concern or where maximum cooling is desired. Advanced users can easily make/modify their own cables. Cable is just a standard fan extension cable with a resistor installed inline to reduce the current to the fan. Note: There are many variables to optimum fan speed. You may want to run the fans faster with a hot video card. A cool running system can run the fans at slower speeds. For quiet cooling of your Radeon, see the Mass-Air Heatsink System. For lower noise, slower speeds can be used. Get a few sizes to see what works best in your system. 18" long 3-pin fan extension cable. Use this cable to extend the reach of your fan cable or to build your own fan speed cable. 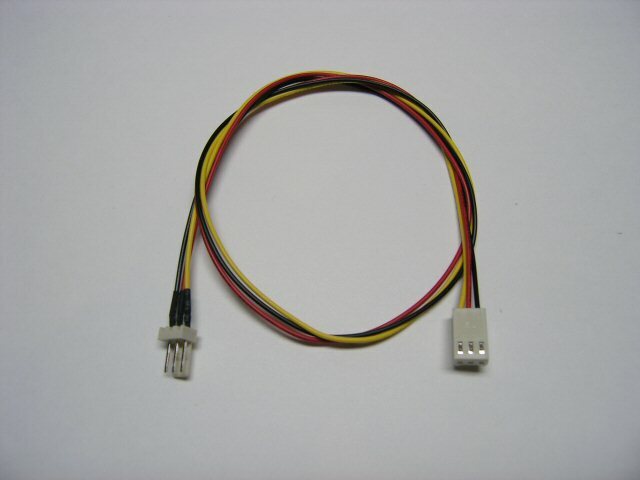 Use this cable to connect two case fans to a single three pin header. Allows two fans to be used with one fan speed controller. 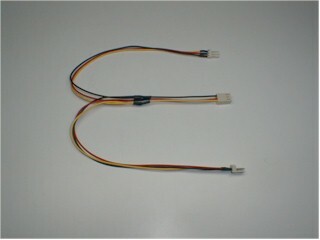 3-pin connectors for fans with tach signal.